Perfumery is an art in its own right whose ancestral history fascinates. Indeed, it is a long time since the spices and the flowers are used to decorate our daily life. The Egyptians already used them. Nevertheless, modern perfumery as we know it today draws its source in Eau de Cologne. These were fresh perfumes that had the reputation of lacking tenacity. Today, Hermes has decided to give them a second wind in a large collection of Eau de Cologne. As such, its olfactory blend is further enriched by a newcomer: Hermes Eau de Citron Noir. 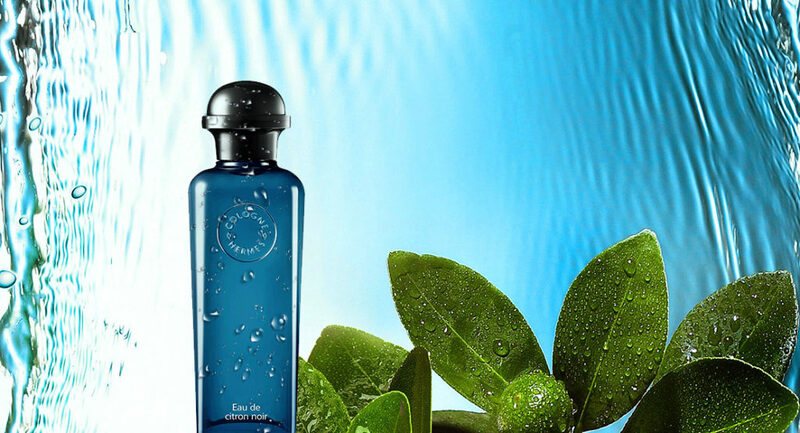 Let’s start by introducing you to the famous Hermès Eau de Cologne collection. Indeed, this is one of the most famous olfactory assemblages of all perfume. It all started in 1979 when Hermès decided to make a very first fragrance inspired by the Eau de Cologne of the past. 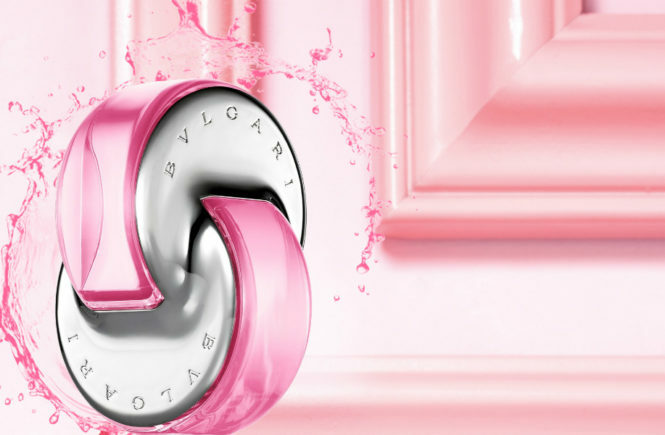 Since 1998, this juice has been renamed Eau d’Orange Verte. Expressing a simple and authentic refinement, it did not take long to become a true icon of perfumery. What’s more, he is at the origin of many Eau de Cologne signed Hermès, a collection that continuerow from year to year. “A journey into the olfactory world of citrus notes has immersed me in the heart of the vast world, dotted with surprises, lemons,” says Christine Nagel, a perfumer at Hermès. “Lemon caviar, lemon buddha hand, lemon Eureka … So many original lemons have challenged me, but it is the black lemon, so smoky, so racy, which has finally established itself as the high point”. As you will understand, this is the main ingredient of this composition. The lemon is originally a lime that is put in brine and is dried. This process gives it its black color and gives it a new flavor. On the nose, it emerges a fresh, powerful and concentrated scent, at once sweeter than that of a traditional lemon and somewhat metallic. Eau de Citron Noir here releases subtle smoky and fermented notes that give it all its charm. Hermès Eau de Citron Noir Cologne is a perfume reminiscent of a scent famous in Iran and that makes us travel with a simple breath. Notes: Black lime, lemon, citron, Ceylon black tea, Paraguayan wood. All perfumes from the Hermès Eau de Cologne collection are presented in a unique bottle with a slender and refined silhouette. Forming a column of glass, this bottle is inspired by the lantern that illuminated the carriages once. Indeed, Hermès has always been very close to the equestrian universe and the world of travel. 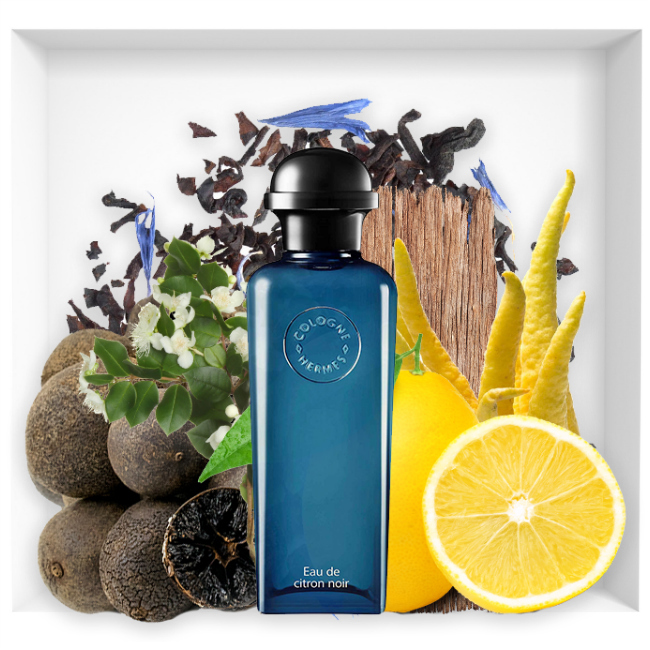 For the occasion, the bottle of Eau de Citron Noir is covered with a very refined blue color. The set is surmounted by a black screw cap which can be replaced by a spray spray that just slide to the top.